It seems inevitable that this will be the year of the Graney. he is over for a short UK (and then French) tour, including a little gig that Una Baines and I have put together at the Eagle in the heart of Salford in April. Dave’s been busy of late, including a new single (out today) recorded by himself and Clare at the Ponderosa. It’s Dave being witty, and ironic, and wonderfully laid back. I’m still waiting for the second volume of Play Mistly For Me mind you. While listening to Dave’s radio show I was, as mentioned before, impressed by Jess Ribeiro, i’ve since invested in one of her Bone Collectors releases, which is more alt.country, and I will be sharing that in future weeks, but here is the stand out track from the most recent album recorded by Mick Harvey. Away from matters Dave for a bit, now then, I’m a sucker for girls with guitars and drums making a lot of noise, and this lot caught my eye in a recent mail-out. Of course they have been around for ages and I am, as usual, playing catch-up, They a sister duo from Oklahoma made up of Kelli Mayo and Peyton Bighorse, formed in 2009 after a jam session at the girls’ Halloween party. They describe themselves as “like Babes in Toyland, Bikini Kill, Beat Happening, Regina Spektor, Kimya Dawson and Nirvana”. Skating Polly make a good noise and are worthy of further investigation. I’ve just received the final mixes for the new KIt B EP which is will be out towards the end of March, called “Weird Water” it’s a remarkably good trio of songs, with the title track being particularly fine. Also arrived is the new West Coast Sick Line album called “Europee” which will certainly surprise some people. I reckon it’s better than Billinge in terms of song writing strength/maturity and variety of content. At the same time I was sent the debut album by Saint Lawrence Verge, called “Ashram”. They are a quartet from Modena in Northern Italy who play an interesting amalgam of post punk and progressive rock with strong cinematic elements. Here’s a live version of one of the album tracks, it’s not the highest fidelity, but you can get a good feel for the music. I guess we will surprise a few people with this release but Ian and I both agree it’s special. Bubbling away for release is the debut single from The Sideshow which I have posted before but I am minded to include again as it deserves a lot of attention. After what seemed like an endless Christmas/New Year break in which hardly any new music arrived suddenly I am besieged by virtual piles of new things to report on. Mention, before we start with the new stuff, must be made of the passing of Mr Bowie. Oddly I don’t actually own much stuff by the great man, which is strange as there are several key releases in his body of work which have had a lasting impact. He was the soundtrack to late adolescence/student years and seemed to bridge the gap between “legitimate” rock music and the “pop” music of the day – the run of albums between Hunky Dory and Diamond Dogs remain essential listening to any one who professes to love music. That he could follow that with the Berlin stuff is remarkable and that he could give-away “Dudes” to Mott shows his generosity. The Norwegian multi- Grammy Award Nominee (Best Female, Best Composer) called Marie Munroe is soon to release her much-anticipated LP Under My Skin. Scandinavia’s answer to electro poppy Imogen Heap and Jessie Ware has already sold out the entire upcoming tour in her home country, and has just shared the official video to her latest single Can’t Go Back. Chicago’s celebrated torchbearers of instrumental metal, Pelican, return to Europe for a string of dates this spring. This marks the band’s first European tour since the successes of their 2013 LP Forever Becoming and 2015’s 4-track EP, The Cliff (both released via Southern Lord) and their 2014 Arktika live 2xLP. The upcoming new track by the Grammy-award winning Scandi Teddybears featuring Gorilla Zoe (Boyz n da Hood, Joel Ortiz, Lupe Fiasco) proves to be an interesting ear-worm. After Teddys’ eventful 2015 which consisted of: writing hits such as Diamonds by Giorgio Moroder and Charli XCX, working on new tracks with Sia, John Newman, Ellie Goulding, Max Martin and Petite Meller as well as having tracks featured on FIFA, Peugeot and being the worldwide official Marshall Hedphones soundtrack, Teddybears have not forgotten about their “anti-pop though we make pop” vibe. 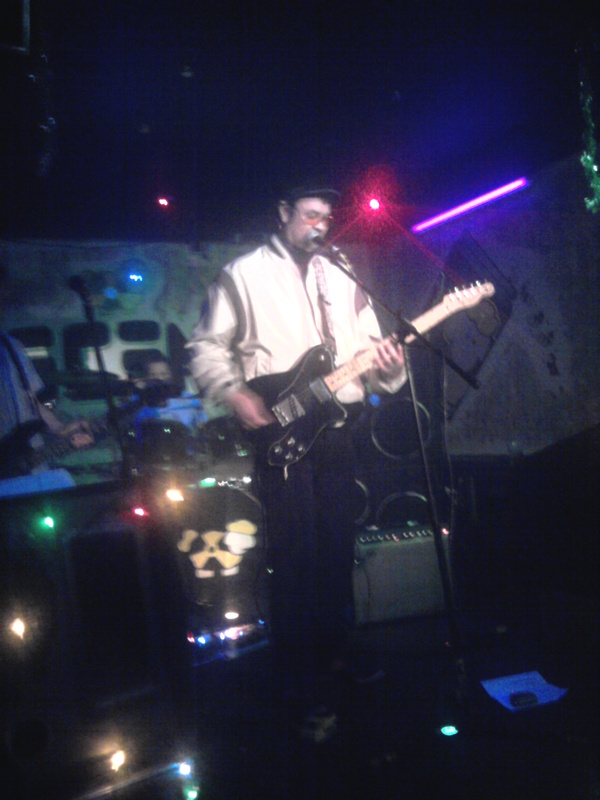 Bradford’s (UK) experimental/electro act ‘They Called Him Zone’ offers his debut album creation as an entirely free download. Self-produced in a psychedelic studio basement in West Yorkshire, TCHZ produces cinematic sound-scapes incorporating a fusion of dark electronica and acoustic instruments wrapped up with lo-fi integrity and electro -pop overtones. 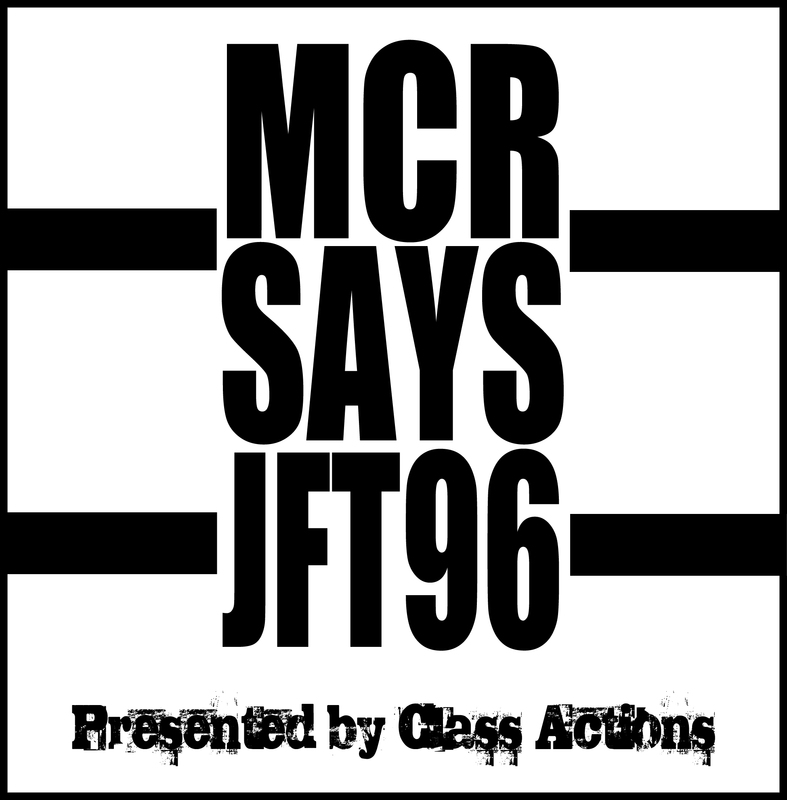 To commemorate the 25th Anniversary of Hillsborough, Salford based punk-rap collective Class Actions have released a mixtape entitled ‘MCR Says JFT96’. 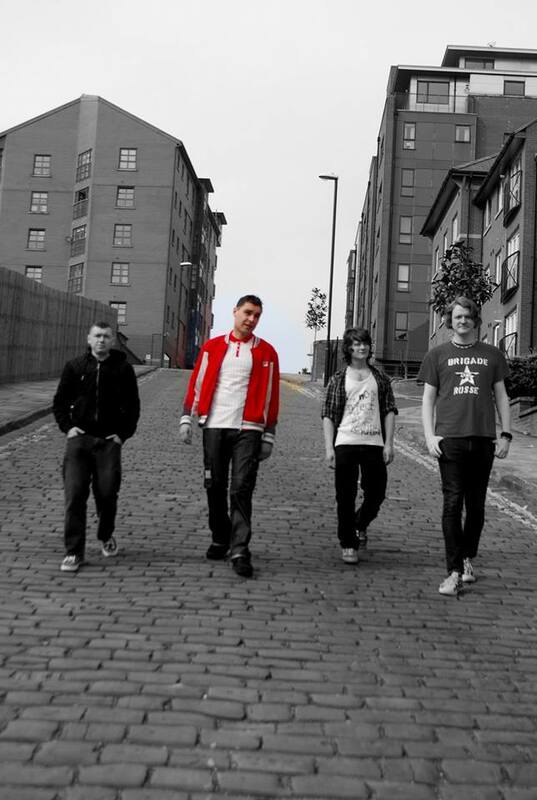 The mixtape features a number of Class Actions tracks relevant to Hillsborough such as ‘Rip Up The Sun’ and the anti-Thatcher track ‘M is 4 Maggie’ as well as a selection of tracks by sympathetic Greater Manchester based artists, including rapper Intoxikie, Stephen Sarson, The Bacillus and Drink and Drive. The aim is simple, raise awareness of the disaster amongst Manchester based artists, and, send a clear message of solidarity to Liverpool and the Hillsborough victims. City rivalries mean nothing when human lives are concerned. MCR says JTF96! Pleased to receive a missive from Mr Shaun Ali Bongo Maxwell about a free download of “Information Boom” from the forthcoming EP “Fuzzy Felt” by his band Taser Puppets. Sounds pretty groovy to me. Hotly-tipped Atlanta duo Featureless Ghost proudly present “Video Enforcement” plus a remix by Cape Town up-and-comers Len Cockroft and Gareth Dawson, aka Tannhäuser Gate.One of the highlights of Featureless Ghost’s debut LP “Personality Matrix” (out last year on Night People), “Video Enforcement” exemplifies the band’s marriage of industrial, dark-wave and techno rhythms with Elise Tippins and Matt Weiner’s emotive and other-worldly vocal interplay. Tannhäuser Gate remould the track into a tough, dancefloor-ready weapon; taking cues from the original’s moody electronic feel, Cockroft and Dawson fuse sharp, machine-driven percussion with a pulsing bassline and growling analog synths. From the opening vocal stutters to the euphoric refrains in the chorus, Tannhäuser Gate up the energy whilst retaining the robotic, dystopian ambience that makes Featureless Ghost’s original so entrancing. The remix preceeds the release of “The Skyhaven Network Live Sessions”, a two-part video series featuring live performances from Featureless Ghost recorded in their Atlanta studio, to be announced in the following weeks. If you are going to cover a classic then do it as good as this…….